Today we inform you that Manchester 62 FC have been denied the possibility of playing in the Europa League. 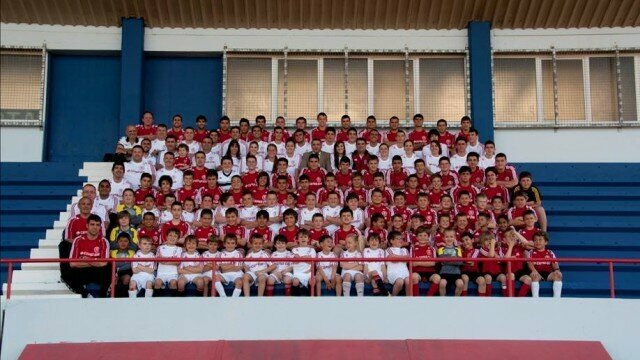 The consequences of a mistake by the Gibraltar Football Association has lead to the result of this decision. The hard work and determination of the team and consistency in results this season has proven that the work ethic of the team has been great only to have their dreams shattered due to circumstances beyond their control. The team has overcome every expectation this season only to finish a close second best to winners Linclon FC. I must congratulate the hard work of Man 62 technical team as they have done a superb job in getting the team this close. We thank all the fans, coaches, helpers and players that make this club such a great family. The club after exhausting the possibility of a Europa League spot have reached a settlement agreement with the Gibraltar Football Association, this will never replace the priceless experience of representing club and country in the European competition. Players are distraught with the decision but will push further next year to ensure that proud moment when we can represent Manchester 62 FC and Gibraltar in Europe.